It's an awkward situation at best, and a deadly one at worst. 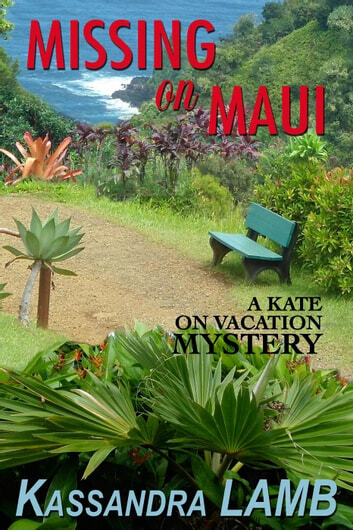 Days before Kate Huntington is scheduled to leave for her niece's wedding on Maui, she receives a frantic call from said niece. Amy's mother–Kate's rather difficult sister-in-law–is at it again, alienating the groom's family and even the wedding planner. Can Aunt Kate come early and run interference? Soon after her arrival, Kate discovers that young women are going missing on the island, and Amy's maid of honor is hanging out with a notorious local player. Is he involved in the disappearances? 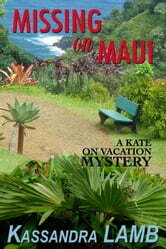 Hawaii is supposed to be a relaxing paradise, but Aunt Kate is kept busy locating a new wedding planner (the delightful Pali Moon), refereeing between Amy and her mother and chasing down errant wedding party members... Oh, and facing off with a psychopath.